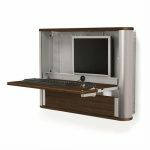 Benefit #1 to using a standing Desk – A whimsical look at how an the Elevate adjustable height desk improve the quality of work life.The Elevate Tables are a great example of innovative specialized tables that raise & lower with the simple push of a button. Anthro, one of Bakagain’s premier vendors manufactures these amazing tables right here in the USA. Watch these videos from Anthro Manufacturing to see how these inventive tables adjust & improve your physical well being. 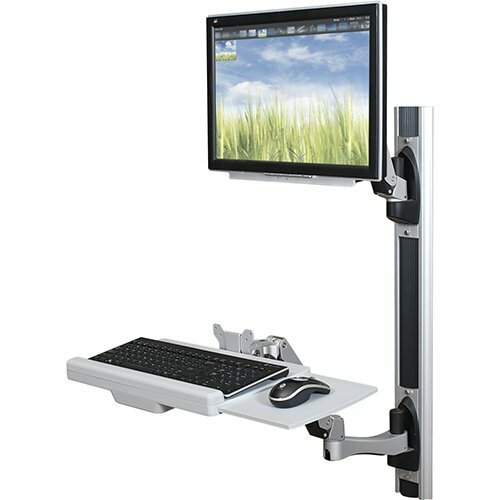 Dual Surface Electric Sit to Stand Table with separate height and tilt adjustment on the front Keyboard Surface. The table joins the Single Level line up of adjustable height tables that move from sitting height to standing height at the push of a button. 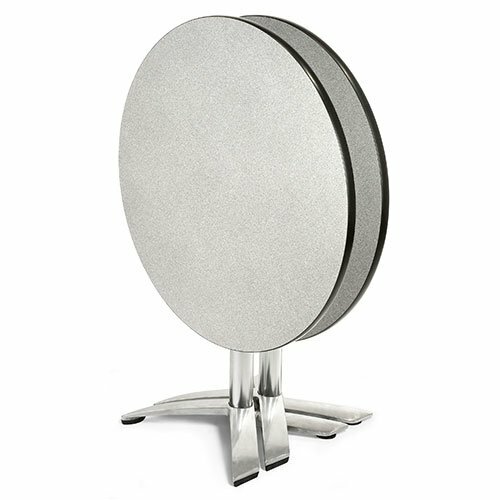 Available in a range of sizes and finishes, our tables give you choices that fit sit to stand adjustability into your space and into your budget. Add in thoughtful details like tilt and go back wheels (they make it easy to move the table to rearrange your space or access the back of your equipment) and comprehensive cable management, and you have a great looking table that helps you be more comfortable and more productive. All that plus a signature Lifetime Warranty against manufacturing defects and Made in the USA quality and you know these tables are built to last. Our 17 piece QUICK SHIP Mesa Series Training Room Furniture consists of Teacher Desks with Single and Double Pedestals, Training Tables with 2 Supply Drawers, Half Round Table, Mobile Locking Utility Station and Sales Tables all with a 16 gauge steel foundation and durable scratch resistant power coated paint finish. The contoured top panels allow tables to face one another with clutter free cables flow. The leg design includes levels in the front for sturdy independent study. Time to collaborate? Just lift the front and utilize the back legs with casters to position into your spontaneous configuration. The Mesa series is sleek, study, stylish and most of all provides versatile function with a coordinated group of support furniture for your classroom, business, library and training facility.